Just like anything else you own, you have to do things to maintain your car. Everyday you get into your car and expect it to start up and take you where you want to go. But with all that wear and tear, you should realize that your car needs attention if you’re going to continue to rely on it. Winter is especially hard on cars. Even if you keep your car in a garage, when you drive it on winter roads, it’s exposed to the elements. Here are the five maintenance tasks you need to perform on your vehicle in the winter. Of all the maintenance tasks you need to do for your car in winter, using antifreeze is the most important one. If you forget to put antifreeze in your car, you might not have a car for very long. Antifreeze is a special formulation of water and a chemical that you put in your radiator instead of just plain old water in winter. Antifreeze won’t freeze up like water. As a result, your engine block won’t crack. That’s a pretty great benefit! If you don’t know how to use antifreeze, ask your garage mechanic or car parts salesperson to help. Once you learn, you’ll be able to easily do it yourself from there on out. Cold weather is really hard on your car battery. Over time, car batteries begin to lose their charge. If your car battery was already starting to wane before winter hit, it’s definitely going to be fighting a tough battle when it really gets cold. Bring your battery to a car mechanic to have them measure how much charge is left. Based on the measurement, you might be better off to get a new battery. If the old one’s still good, have the contacts cleaned so there’s a nice, tight connection that’s free of corrosion. Winter weather already creates some hazardous visibility conditions on the road. 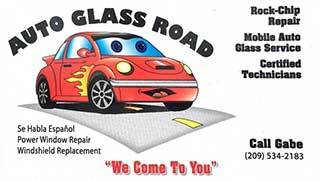 The more you can improve the visibility of your car from the outside and the inside, the safer you’ll be. 1. Never drive with snow all over your car. That’s like driving around with camouflage that makes your car almost invisible. Always take the time to remove snow. 2. Top off windshield wiper fluid. You’ll use a lot more of this in the winter, so make sure you always have it topped off. 3. Keep head and tail lights clear. Be vigilant about removing snow and ice from the front and back lights and turn signal lights on your car. 4. Carry lock de-icing spray. Always de-ice your car locks before inserting your key. Otherwise the key could break off, leaving you stranded. 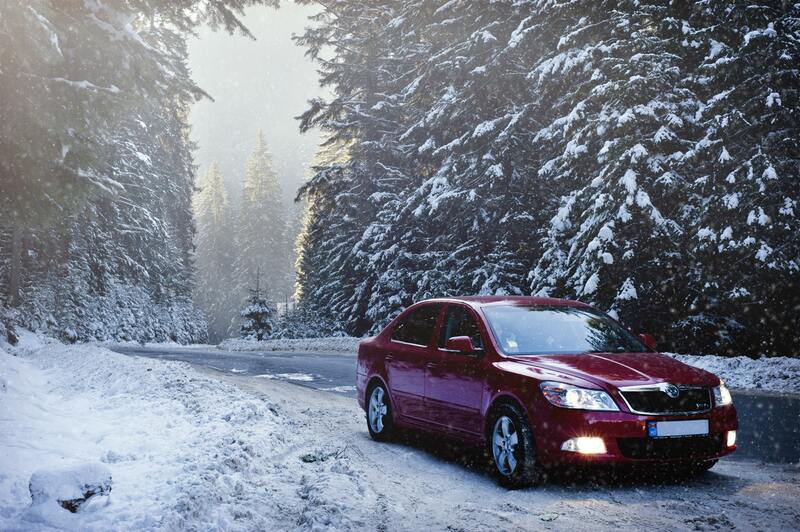 These winter maintenance tasks for your car aren’t optional. You need to do these every winter for the safety of your car and yourself. For more advice about winter car care, contact your local auto mechanic.